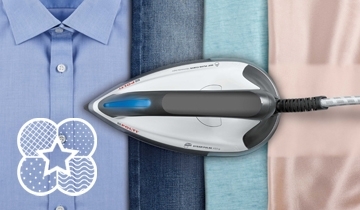 With La Vaporella, the new Made in Italy iron, ironing will be quick and easy! You can iron any type of fabric perfectly - from silk to linen - thanks to the 4 preset programs that perfectly combine steam and temperature and the exclusive Universal function. 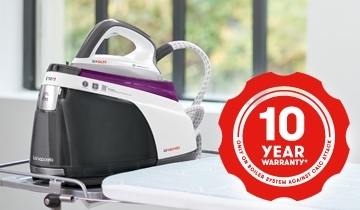 The 7 BAR powerful boiler with unlimited working autonomy, and the 15 BAR pump let you iron like a professional. The innovative soleplate with patented 360 ° FLUID CURVE TECHNOLOGY, rounded and multidirectional, will eliminate even the most difficult creases without effort. 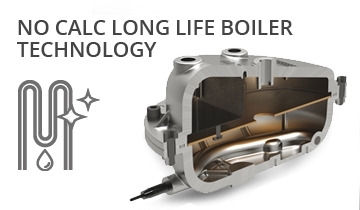 To guarantee maximum reliability for a long time, La Vaporella has a powerful boiler guaranteed for 10 years with the exclusive NO CALC LONG LIFE BOILER TECHNOLOGY that prevents the negative effects of limestone, giving your boiler a longer life without any need for maintenance. 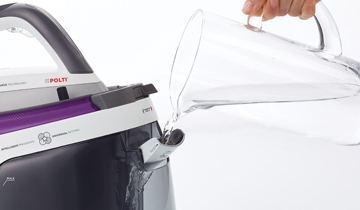 The Vaporella has a high pressure boiler with innovative NO CALC LONGLIFE TECHNOLOGY that prevents the negative effects of limescale for a longer life without maintenance. The particular aluminum alloy neutralizes the effects of tap water impurities, while its special internal design - scale catching device and anti scale filter - catches even the smallest limescale particles and protects the active boiler components. As a result, no boiler maintenance is needed. Perfect results at the first pass with the innovative rounded and multi-directional aluminum soleplate. 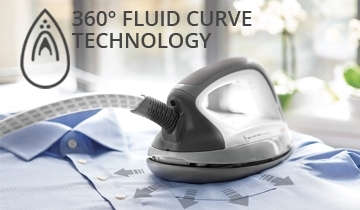 The special curved shape allows you to iron easily in all directions, even backwards, avoiding the formation of creases, for excellent smoothness even around obstacles such as buttons, collars and pockets. The channels on the plate distribute the steam evenly to make ironing more effective from the first pass. Furthermore, the precision tip makes it possible to iron even the finest details. With the four preset programs, finding the right combination of steam and temperature is no longer a problem: you select the fabric and La Vaporella will take care of everything, so you save time and effort. 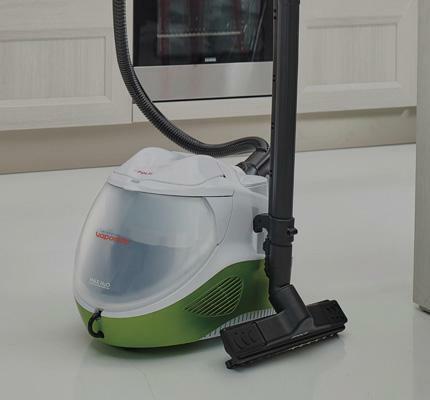 If you are fighting against stubborn creases, just select the Turbo program: thanks to the powerful steam of the high pressure boiler no crease will resist. 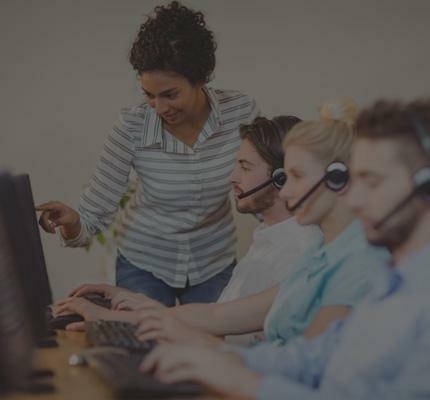 Forget about steam and temperature adjustment and eliminate waiting times! Choose the Universal program and it will iron perfectly any fabric you choose, from the most delicate to the most resistant. 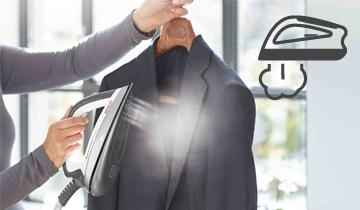 With the Universal program, ironing has never been so easy! The STEAM PULSE function is activated simply by double-clicking on the iron button, then will automatically be emitted at regular intervals, without having to press the steam button continuously. This is very useful if you have to iron for a long time or when you want to use the iron in a vertical position. 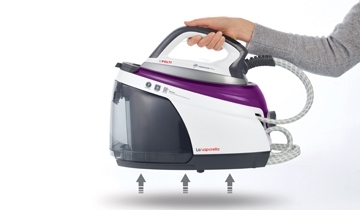 Once the ironing is finished, La Vaporella is easy to move and store: you simply reposition the iron on the base and lock it, the steam hose and the power cable can be inserted into the two compartments for minimum space and maximum practicality. Unlimited working autonomy and great capacity, this is La Vaporella. 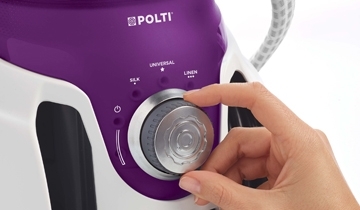 The large 1.5-liter removable tank lets you complete long ironing sessions. 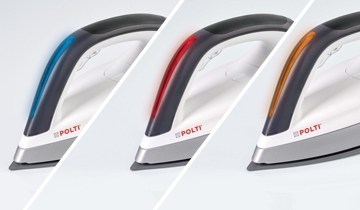 When the tank is empty and the red light on the iron turns on, with the autorefill technology you can refill it without waiting for the complete cooling of the boiler.